Interested in CBD flower? You’ve come to the right place. While all types of CBD products are growing quickly in popularity, CBD hemp flowers are finally being seen as the great option that they are. However, there still exists an information gap out there and that’s why you’re here. 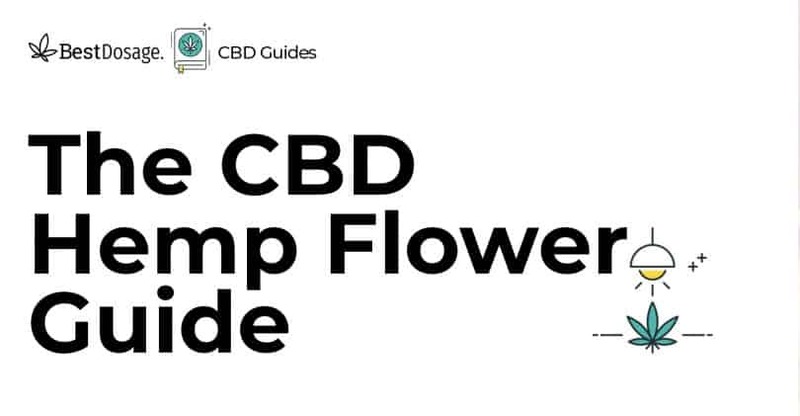 This guide will give you that vital information you need to understand if CBD flowers are your preferred route for intaking CBD. Learn about the different types, benefits of CBD flower, how to consume it, and where to find CBD flower for sale. Without further adieu, let’s jump right in! In the simplest terms, CBD flowers offer consumers a clear-headed experience with incredible benefits. As you can see in the picture below, it looks just like marijuana, but these are actually considered hemp buds. The difference lies in the THC content. If CBD flowers come from a hemp plant they’ll have under 0.3% THC. If a CBD flower is from a cannabis plant, it could have a high percentage of THC and CBD. Mostly when we talk about CBD flower, we mean that very low level of THC (under 0.3%). That’s the figure that makes it perfectly legal to sell CBD flower online. In that sense, CBD flowers are just like any other CBD products. It can help with a variety of ailments and people who use it report an easing of pain, anxiety, depression, insomnia, and other conditions. Since there is almost no THC in CBD hemp flowers, you won’t get “high” from it. The idea is to reap the medical benefits without everything else associated with smoking marijuana. There are many different types of strains as well as different vendors that sell CBD flower online. We’ve tried many hemp buds and the ones below have time and again proven to be the best CBD flowers out there. If you’re looking at CBD flowers for sale that are legal, here are the options we recommend. This is a smaller brand that was started by cancer survivor Jamie Evans, who is a big believer in CBD. We loved that, and we’ve seen the extra care Canna Comforts provides for its customers as they try to do good in this world. Rant over! While we like all their strains, Elektra is one of the most popular and a great place to start. It has 15.87% of CBD and is a Sativa dominant hybrid, so it won’t overwhelm you. It also has a high terpene profile, giving it a really nice earthy smell that we loved. This is an all-around performer at a great price. Elektra gives you a calming effect while boosting focus. It’s great for stress, anxiety, depression, and pain. If you want a higher % of CBD, take a look at their Lifter strain which is also excellent, and rates at 20.94% CBD. Make sure you use the coupon code BestDosage to save 15% off your order. Another great company is Secret Nature CBD, which was founded by cannabis connoisseurs with vast experience growing across multiple states. Here they’ve created an Indica strain that produces 18.5% of CBD. Sweet Cake is grown in Oregon and does have a nice sweet scent and light flavor. It’s wonderful for pain, especially headaches. This is another good strain to start with, but unfortunately, you have to order a minimum of 3.6 grams. It’s worth it, but keep that in mind as other shops will sell you as little as 1 gram. Make sure you use the coupon code BESTDOSAGE to save 10% off your order. 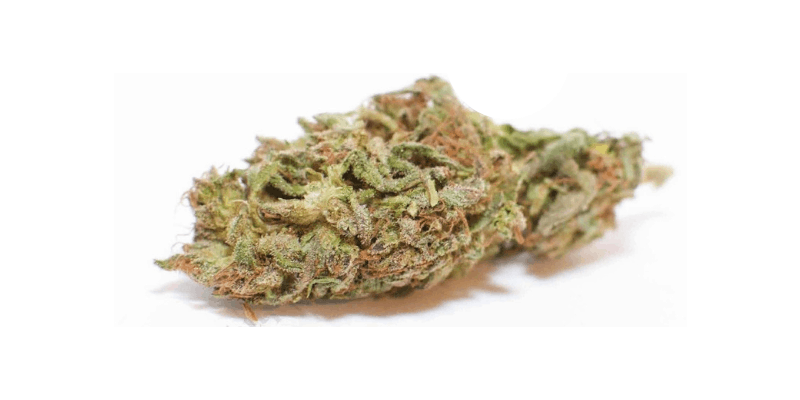 This Sativa-Indica hybrid comes to us from one of the most popular brands in which to order CBD flower online. 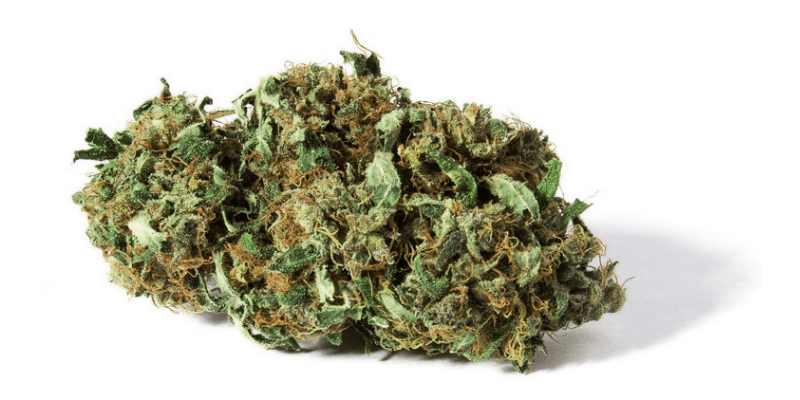 It has a whopping 22.9% of CBDa, making it a very good choice for pain, inflammation, and depression. Lifter is also grown in Oregon and is known for having a nice taste and smell that isn’t overwhelming. It produces a super calming state and comes in at a great price. The only downside? It is frequently sold out, as are a lot of Tweedle Farms products. This is the newest strain by Starseed but it is quickly becoming their most popular one. It has 19.53% of CBD and has an incredibly relaxing effect. This might be one you take at the end of your day, and not surprisingly it is ideal for treating insomnia. It’s also good for anxiety and gives you a calm feeling. This product is a big hit with Starseed Botanicals customers who are raving about it how smooth it is, in addition to its lemon-pine scent that is very evident, yet not too powerful either. This brand has a few great CBD flower options, but Ganesha Kush is one of our favorites. 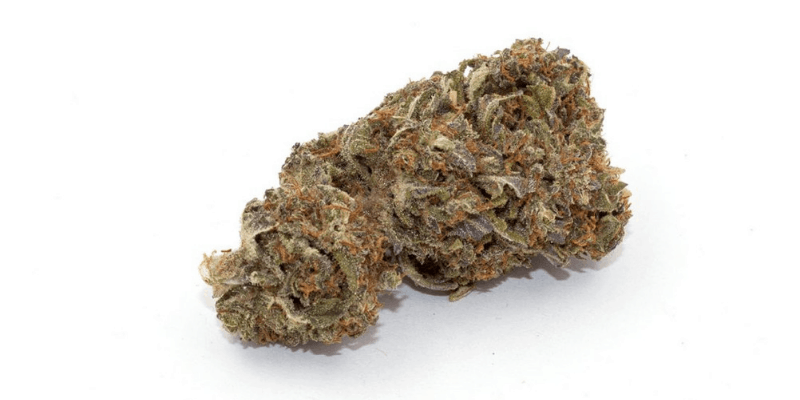 One of the most popular strains on the market today is called Harlequin. Some might consider it a CBD flower, while others will simply call it marijuana. That’s because it still has enough THC to get you “high,” and thus you need to live in a state where you can get it legally. It does have a 5:2 ratio of CBD to THC, and really this was one of the first strains that were grown to be so CBD-dominant. If you do like to intake marijuana but want more of the benefits of CBD, this could be a great option for you. As you can see, those who use Harlequin typically experience a high that is more mellow, as well as the added treatment benefits of CBD, in this case for anxiety. There is something to be said about combining CBD with THC for the greater good, which is what is commonly termed the entourage effect. Thanks to Medical Cannabis Dispensary in South Africa for the above slide. The mixing of CBD and THC is called the Entourage Effect. The cannabis world is split when it comes to consuming CBD with THC and without THC. The entourage effect is a major benefit of consuming CBD flowers vs a pure isolate like a concentrate. It’s important to note that this isn’t such a cut and dry case, and some people do find better relief with a pure CBD isolate. However, the majority of people will end up looking for what is called full spectrum CBD, and CBD hemp flowers by definition are just that. You may also see the term “Whole plant” used to describe products that utilize the full spectrum of therapeutic compounds cannabis has to offer. The thing is, this isn’t just a 2-sided discussion about CBD and THC. Ethan Russo, M.D., a cannabis expert who wrote “Taming THC: potential cannabis synergy and phytocannabinoid-terpenoid entourage effects,” in the British Journal of Pharmacology thoroughly map out how cannabis compounds influence each other’s mechanisms. Russo emphasizes that there is more to this entourage effect, as even low amount of terpenes can make a difference. Up until then, most people understood terpenes to merely be the source of fragrance in the cannabis and hemp plants. Russo highlights how all these different parts of the plants work together to produce those positive effects. So while some people may need higher levels of THC to help with their treatment, even having 0.3% of THC along with other endocannabinoids and terpenes can make a big difference. 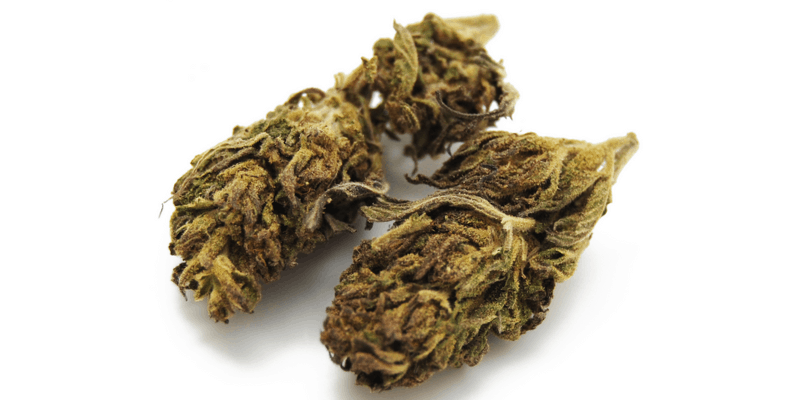 If THC isn’t legal in your state, or if it is and you simply don’t want to get the “high” associated with marijuana, choosing CBD hemp flowers might be the choice for you. What Are The Benefits of CBD Flowers? There are some very real benefits of CBD flower because, like all CBD products, consumers are using it to help with various ailments and seeing real results. So why choose CBD hemp flower over CBD oils, CBD vape juice, or other options out there? The Entourage Effect. It’s true that other CBD products will offer “full spectrum” options with more than just CBD, but the actual amounts of other cannabinoids and terpenes vary. With a CBD hemp flower, you more or less get what nature intended since this is the source of all CBD. Basically, you are assured of getting the full effect. Natural & Organic. While there are some great CBD brands that do source their oils from organic hemp buds, here you are getting a product that isn’t created in a lab. There is no manipulation going on here are you get the real natural and organic source of CBD. Vaping CBD. If you prefer to ingest CBD by vapor, you do have some good options with CBD vape oils. However, there you are still vaping a product that includes other ingredients that serve as carriers (PG/VG or MCT oil). Vaping CBD flower means nothing else goes in your lungs but pure CBD vapor. It tends to feel smoother too. Variety: There’s a diverse market out there for CBD hemp flowers. You have sativa vs indica-dominant strains, those more effective for nausea vs pain, and on and on. If you’re using flower, you have a lot to choose from and the hemp buds are targeted and effective. Comfort: Roughly 40% of CBD users are also THC users. The comfort of grinding up a CBD and THC flower together makes the consumption process easier. I love mixing my CBD-dominant and THC-dominant flowers into a nice, therapeutic salad. One last benefit which may not be relevant to you, but is a pretty cool idea, is CBD flower as a replacement for smoking. This idea is just beginning to grow, we know there is already one company who sells CBD flower online from this angle. They’re called Plain Jane and they position themselves as an alternative for tobacco smokers. If you’re looking to add CBD to your life and also want to reduce or eliminate smoking, using CBD hemp flowers is a rather brilliant idea. It’s certainly worth a try, that’s for sure. You can also get 15% off by clicking on this link right here. You found your CBD flower for sale and decided on which strain. You place your order, and hopefully, not long later, it arrives. Now what? There are two main ways to consume CBD flowers and an additional third that is less popular. Let’s take you through them. Smoke it. This is easy, right? If you were ever a marijuana smoker or still are, then you know what to do. Simply grind it up, roll yourself a nice CBD joint, and light up. This is what most users are doing because it doesn’t take much in terms of equipment or cost outlay. Vape it. The advantage to vaping your hemp buds is that you aren’t burning anything and putting it into your lungs. There’s always some level of downside to that, however small compared to tobacco. Vaping CBD flowers generally feels smoother and is very effective. The only thing is, you’ll need a vaporizer that will heat up your flower but not burn them. While this is an initial investment, people find it is very worthwhile. Note: This is NOT the same as vaping with CBD vape pens, which uses a concentrated form of CBD. You’ll need different equipment and ingredients to create vapor from CBD oil or CBD vape juice. Eat or drink it. What? Really? Yes! You can actually digest CBD flower directly. Not everyone will like how it tastes, and it’ll take longer to hit you, but it definitely works. One clever company called Herb-A-Lites produces an Herb-A-Shake seasoning to put on your salads. The same company also makes Herb-A-Teas which we love, because tea itself is calming, to begin with. What Is The Ideal Dosage of CBD Flowers? Remember the dosages above are merely benchmarks. When starting out always go slow and dose low. For more information, check out our CBD dosage guide. It will teach you everything you need to know when starting out with a new CBD product. If you’re unsure of how to dose any type of CBD, read up on it there. It’ll only take five minutes and you’ll feel more confident with dosing. If you’re still are unsure about dosage and have questions, comment at the bottom and we’ll be happy to help you! If you made it down to the bottom here, good for you! You’re now an informed consumer when it comes to CBD flowers. As you’ve learned, while THC and CBD are both major components of cannabis, there are very distinct differences between the two. 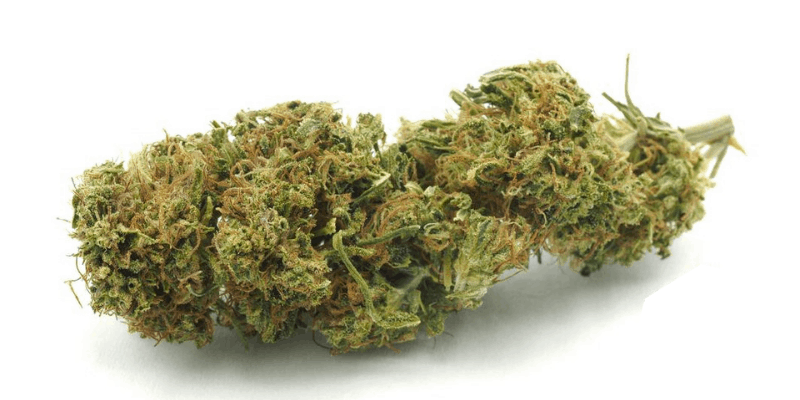 If you are looking for some of that “high” feeling and live in a state where it is legal, the Harlequin strand is one of your top options. If you want the benefits of CBD without the “high” or live in a state where THC is illegal, you still have some great options for high CBD hemp bus for sale. You can buy CBD buds online as long as the THC content is no more than 0.3%. CBD flowers still retain major advantages to help with conditions such as pain, anxiety, depression, insomnia, and many more. Even in CBD flowers with minimal THC, the different cannabinoids and terpenes work together to create an Entourage Effect to more effectively treat your condition. That about wraps up our guide. If you have any questions or comments, please feel free to type those below. We love getting feedback and answering questions, and we’ll do it as quickly as humanly possible. Until next time, enjoy your CBD flower! Have you tried hemp flower from 2Chop.Shop???? I heard theirs was best. Great article. Is special sauce the best cbd hemp flower you have tried? Do you think it might help with insomnia? Or is this there a cbd hemp flower you could possibly reccomend that would help with insomnia? I would appreciate any input on this. Thank you.